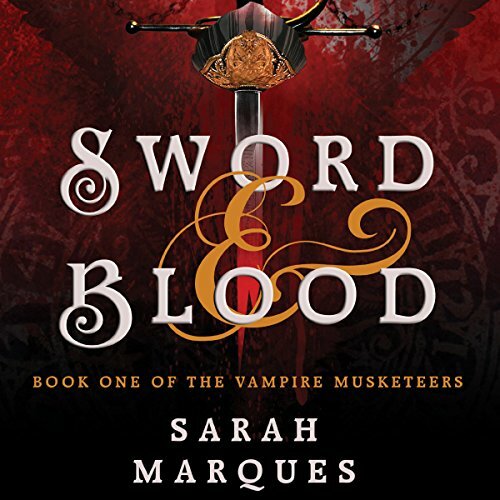 Showing results by author "Sarah Marques"
In a world where vampires have taken every humble chapel, defiled every grand cathedral, subdued most nations, and treated every human as cattle, Dumas’ hero musketeers rise to a greater challenge than they ever met in their original adventures. Under the name of Athos, Raphael, Count de La Fere, has spent a decade fighting vampires in the king’s musketeers. He never expected to see his wife again - he’d discovered Charlotte was a vampiric servant, hanged, and left her for dead 10 years before - yet it is she who turns Athos into a vampire.